Head of Iran's Atomic Energy Organization says Iranian engineers have mastered the nuclear technology. 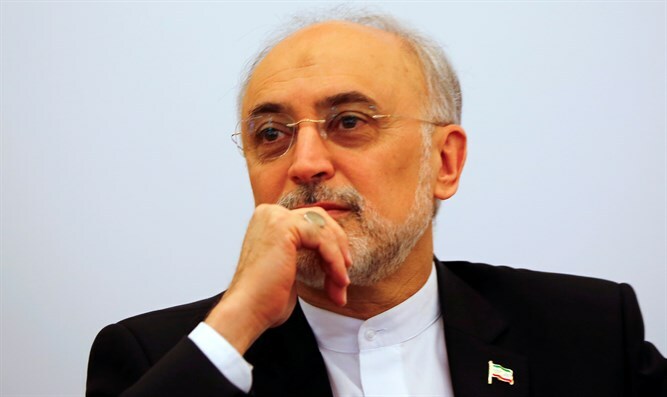 Ali Akbar Salehi, director of the Atomic Energy Organization of Iran, said on Sunday that Iranian engineers have mastered the nuclear technology and this industry is not dependent on any other country, reported the Tehran Times. The technology does not depend on others and the country can develop it constantly, he was quoted as having told reporters. With respect to the 2015 nuclear agreement between Iran and world powers, Salehi said Iran will decide whether to remain in the deal based on its interests. Last week, Salehi announced that Iran is taking preliminary steps to design uranium fuel with a purity of 20 percent for reactors instead of having to copy foreign designs.